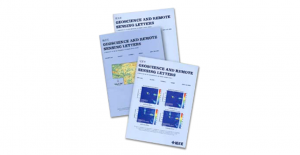 The new Remote Sensing Laboratory (RSLab) web site is now on-line. The new web site provides better access to the main information related to the activities of the research group and has a modern and appealing layout. 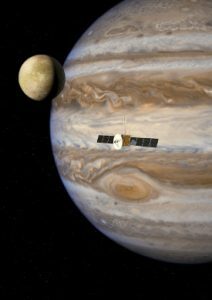 The European Space Agency's JUICE (JUpiter ICy moons Explorer) mission has been given the green light to proceed to the next stage of development. 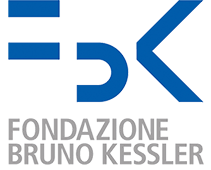 M. Pedergnana and L. Bruzzone (RSLab members) are co-authors of the paper that got the Best Journal Paper Award among all the articles published in 2012 and 2013 on the “International Journal of Image and Data Fusion” (Taylor & Francis). 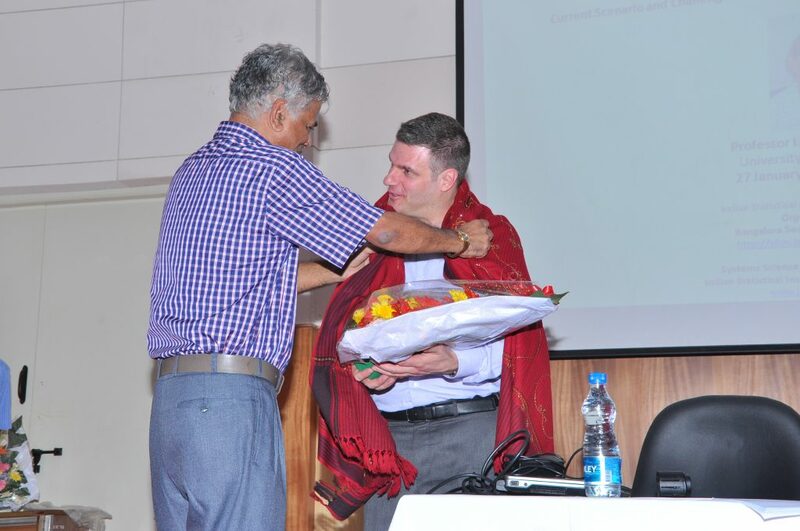 Lorenzo Bruzzone was invited to give two keynote talks as distinguished speaker of IEEE Geoscoience and Remote Sensing Society in Bangalore and Ahmedabd (India). 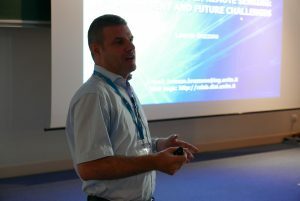 Prof. Lorenzo Bruzzone is included in the ranking of the top 10 international scientists in the field of remote sensing.